AVIWEST is a world leading provider of live and recorded video contribution systems over bonded unmanaged IP networks such as cellular, WiFi, satellite, or public internet. 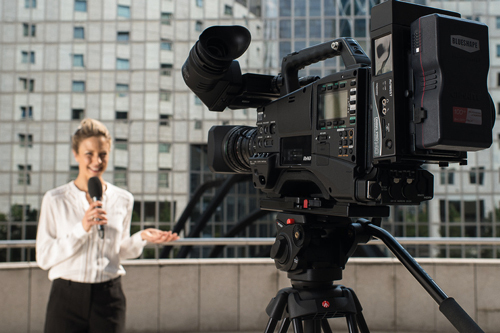 AVIWEST’s products and solutions offer the best live video quality, latency, power consumption, weight and size compromises for any portable & on-the-move, in-vehicle or fixed location contribution application. The Company is headquartered in France with operations abroad supporting broadcasters, video professionals across 200 countries. AVIWEST and B <> COM join forces for the joint development of tomorrow’s video broadcasting systems. 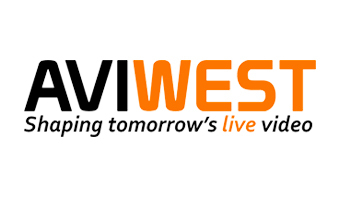 AVIWEST and B <> COM join forces for the joint development of tomorrow's video broadcasting systems.